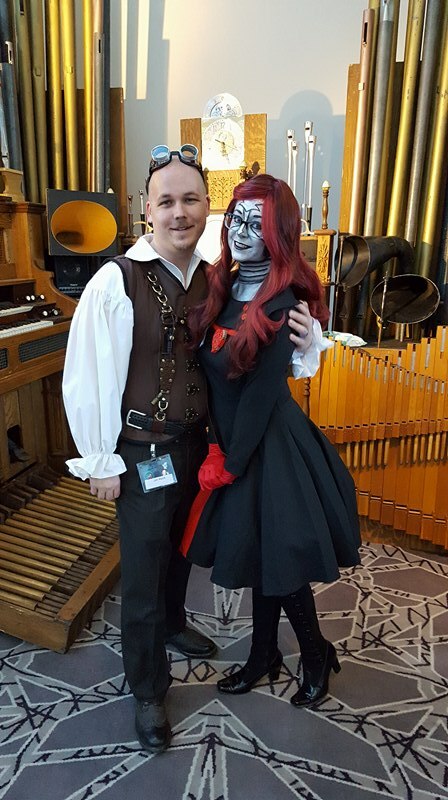 Last weekend, Beck and I attended the first annual WhimsyCon, a new Steampunk convention in Denver that essentially replaced the defunct Anomaly Con. While we were there, we attended a few panels on writing, self-publishing, and story-building. One of the panelists that we saw a few times was a self-published author who makes six figures a year! Who wouldn’t want to do that with writing? So we eagerly attended his panels. For the most part, I was pleased to find out that Beck and I were already on the right track, with our rebranding and focus on marketing with my books. One of the things I didn’t necessarily agree with, however, was his idea of ‘write and publish as much as possible.’ To the point that he is publishing well over a dozen fiction novels per year. I’m curious if he’ll be able to maintain that pace for very long. However, in all of the panels, including his, one thing came up that didn’t surprise me, but I’d never before considered with my own previous work…focus on eBook vs. print. 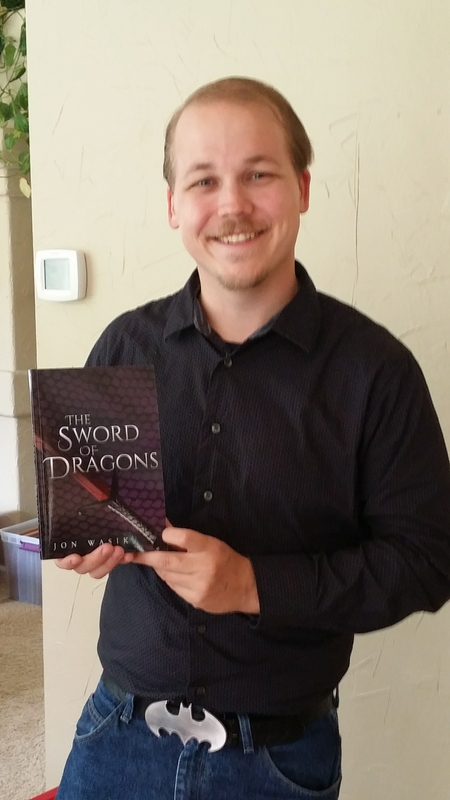 It was around this time that I realized something… I had focused most of my marketing on my print books for The Sword of Dragons. And I realized that this probably was a mistake. Why Was Print Important To Me? Well, first of all, it still is…for one simple fact. I love books. I love physical books. And all of my life, I’d dreamt of getting my books onto bookshelves. In 2015, that dream became a reality. But I still focused on it. Still focused on getting people to buy printed editions. Went to conventions to sell them (don’t worry, I still will :) ). Urged people to buy them. And I occasionally posted advertisements and sales on Kindle…whenever the whim struck me. But I wanted my books to be read and to sit on bookshelves the world over! I wanted to autograph them! I wanted physical interaction, physical books, physical everything! Why Should I Focus on eBook? Because that’s frankly where the market has gone. Not to say that I will not put out print editions or carry around printed editions to sell if I happen to run into someone who wants a copy. 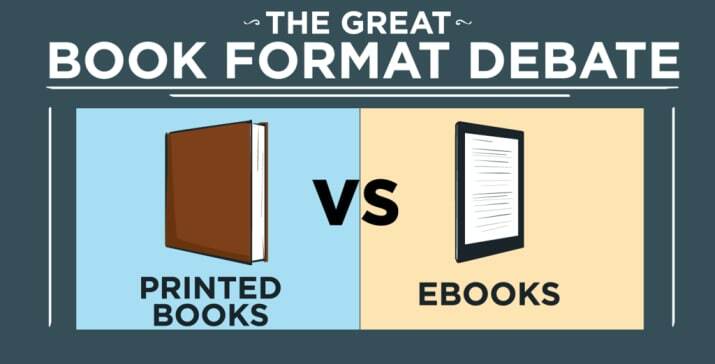 A balance seems to have been struck between popularity of eBook vs. print, and I will always love and prefer physical books. But what about the voracious readers, or as they called them in the panels, “serial readers,” the people who read an entire book every day? Not only would buying printed books get expensive, but think of how much space they would need to store them? Plus, as was noted in the panels, Kindle Unlimited is essentially the Netflix of books. Pay a flat fee, and read as many books as you want. It’s given voracious readers access to books at home unlike ever before. Sure libraries are free, but if you found a book you wanted to read right now, and the library didn’t have it, you’d have to wait. Or if you found an author you loved, but they only carried some of their books, you were out of luck, or at least had to wait for them to decide to bring in more of that author’s books. 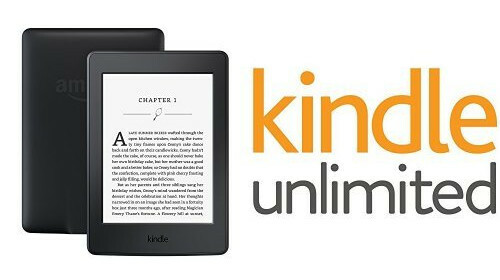 Kindle Unlimited, it seems, is what is turning the tide in eBook’s favor. And for self-published authors, it could very well be a good thing. It gives the serial readers access to your books that they might never have had before. Knowing that I hardly ever paid for advertising for The Sword of Dragons, I can tell you that when I first enrolled my books in KDP Select, I started seeing regular reads, which translated to regular royalties. Granted, not a lot of money came in from that, but it was better than nothing. And now that I’ve dropped my books out of KDP Select in anticipation of releasing the 2nd editions? Nothing. That alone convinces me that, for a relatively unknown author like me, KDP Select/Kindle Unlimited is my best bet at getting people to give me a chance. What Does This Mean About My Future Plans? Regarding my 2nd edition releases, and all future releases, well they’re still getting their physical copies. I know that I’m not the only one in the world who loves physical books. And if I can figure out how to sell it, I still want to sell a box set of the 2nd editions and The Orc War Campaigns. However, I’ll also put more effort into the eBooks. Last time I just let Kindle auto-convert my books to eBook format and did nothing else. I didn’t inspect to ensure no conversion errors. And as I already mentioned, I hardly paid for any advertisement. That’s all going to change. As I’ve said recently, it should be an author’s job to create the best product that they can, not just in quality of story and writing, but also in the actual product itself, its appearance. Previous PostHow the Death of Barnes and Noble Could Affect Writers and ReadersNext PostSelf-Publishing and Marketing – T-Shirts and more!